Don't roll back successful justice reforms! On Wednesday, April 24, the Louisiana House Administration of Criminal Justice Committee is considering House Bill 255, which would roll back aspects of the justice reinvestment package passed in 2017. Since this package was passed, it has succeeded in reducing our prison population, saving our state millions of dollars, and reinvesting in crime prevention programs to make Louisiana safer and stronger. HB 255 would further delay reforms that, when implemented, would alleviate financial burdens that disproportionately punish poor people. Contact your representative using the form below and ask them to vote NO on HB 255! Make sure your legislators hear from you. Send an email urging your lawmakers to support criminal justice reform. 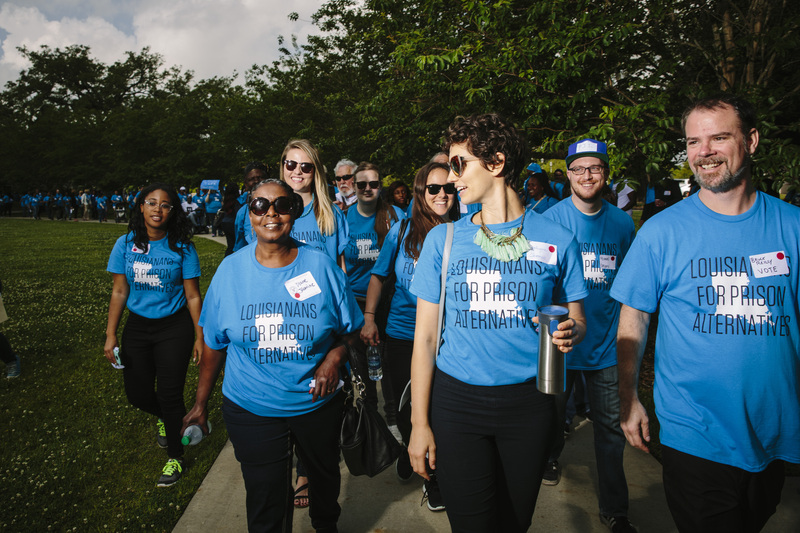 We need your help to protect the package, save our tax dollars and continue improving Louisiana’s broken criminal justice system. Let your friends know that you’ve joined the effort to protect the package. Join us at events across Louisiana. This is a time to show our strength and build our solidarity and momentum in our third year as a force for criminal justice reform.